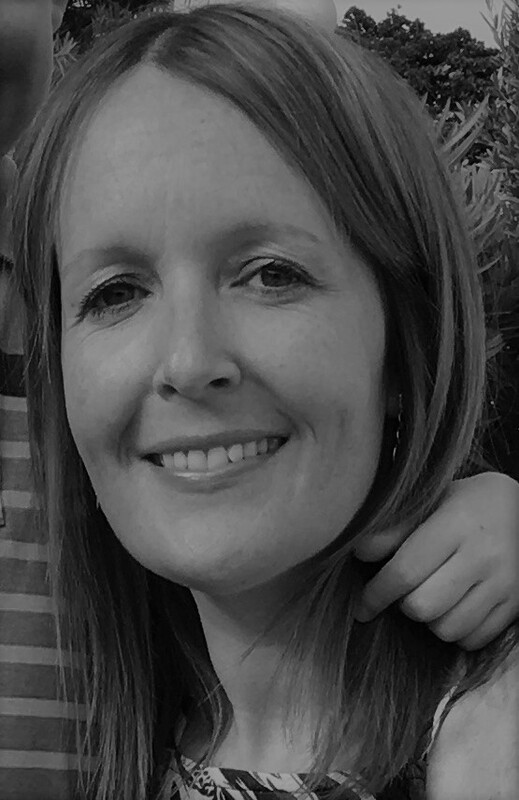 Lorna joined TMS in 2002 as a Coventry University Business Studies student carrying out her year long Industrial Placement. On completion of her placement, Lorna returned to University to complete the final year of her studies. Lorna graduated with an honours degree in Business, majoring in marketing. In 2004 Lorna returned to TMS as Office Manager and has since been promoted to Business Development Manager (Engineering & Training Services). Since that time her role has significantly developed and she is now involved in business development for the Road Safety Audits, Consultancy and Training side of the business. Essentially this encompasses the development of the company's service portfolio to both new and existing clients and subsequently developing new marketing initiatives to support this. Lorna is also responsible for managing the Road Safety Audit process at TMS which involves being one of the key contacts for audit clients.